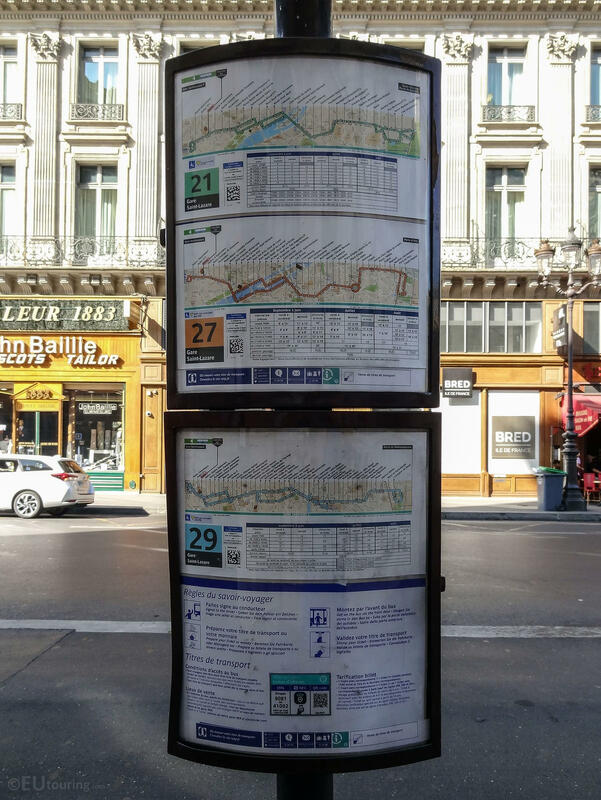 This section lists the RATP maps showing the bus stops and routes for the Paris bus lines 310 through to 319, which are available in both PDF and image file formats, along with large or small file sizes, making these ideal for download to any mobile device or home computer system. This first map above shows the Paris Bus route for the RATP line 310 that travels between Noisy - Champs RER and Les Yvris - Noisy-le-Grand RER, which has an additional 16 bus stops in between such as the Carrefour de Malnoue, Espace Michel Simon, Cimetiere de Noisy-le-Grand, Cite des Hetres, Place du Combat and a few others. 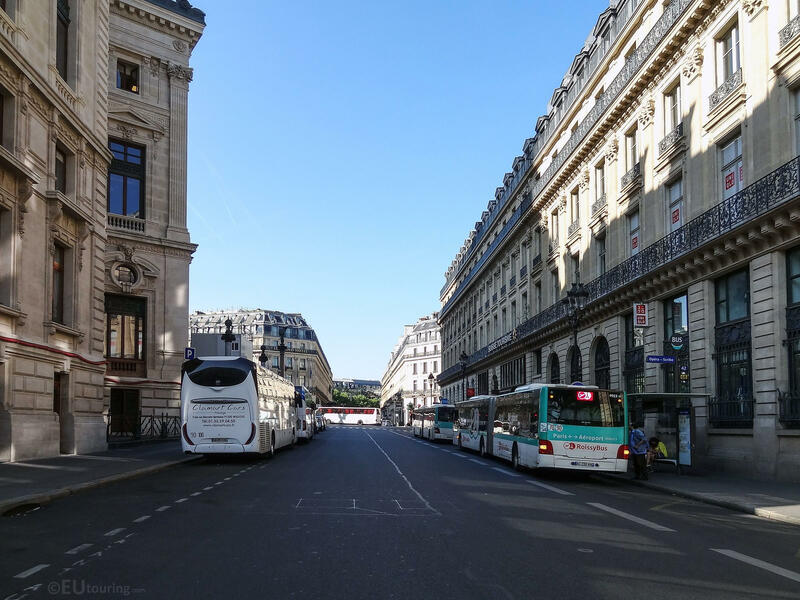 Now the map above shows the Paris Bus route for the RATP line 312, and this does not have a start and stop point, but has bus stops like College des Yvris, Les Yvris - Noisy-le-Grand RER, Bois de l’Etang Universite, Espace Descartes, Bois de Grace, College Armand Lanoux, Rond-Point des Pyramides, Pointe de Champs, Fontaine aux Coulons, Place Pablo Picasso and many more. Whereas this map shows the Paris Bus route for the RATP line 317 that travels between the Hotel de Ville de Creteil and Nogent - Le Perreux RER but on a Sunday and on holidays this route stops at Le Parc de St-Maur RER but has bus stops between including Prefecture du Val-de-Marne, Eglise de Creteil, Hopital Intercommunal, Theatre de St-Maur plus several others. But this map shows the Paris Bus route for the RATP line 318 travelling between the famous tourist attraction called the Chateau de Vincennes to Pantin - Raymond Queneau, which has over 35 addition bus stops such as Avenue du Chateau, Vincennes RER, Centre de Sante, Rue de Pantin, Cimetiere de Bagnolet, Fort de Romainville, and Centre d’Activites, etc. However, the last map for this section shows the Paris Bus route for the RATP line 319, which travels between Massy - Palaiseau RER and Marche International de Rungis at certain hours on a Monday to Friday, but at all other times this service starts from Massy - Opera-Theatre and has additional bus stops like Lycee Monod, La Fraternelle RER and Pont de Rungis RER, plus numerous others.